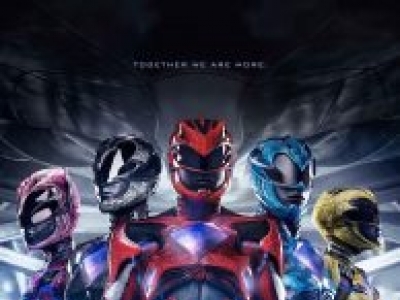 Saban's "Power Rangers" follows five ordinary high school kids who must become something extraordinary when they learn that their small town of Angel Grove – and the world – is on the verge of being obliterated by an alien threat. 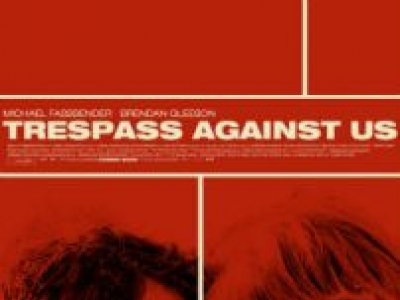 It's the story that won't die - at least, not on the big screen. 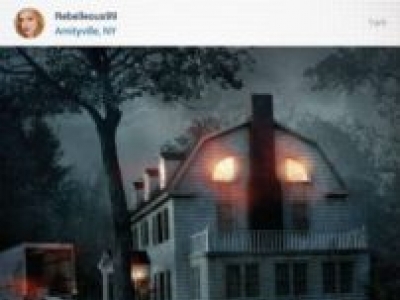 Amityville: The Awakening brings a modern twist to the popular franchise. 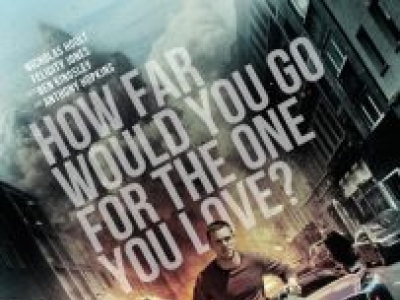 After a heist goes terribly wrong, Casey Stein (Nicholas Hoult) finds himself on the run from a ruthless gang headed by mob boss Hagen (Anthony Hopkins). Directed by Eran Creevy, this movie also stars Felicity Jones. 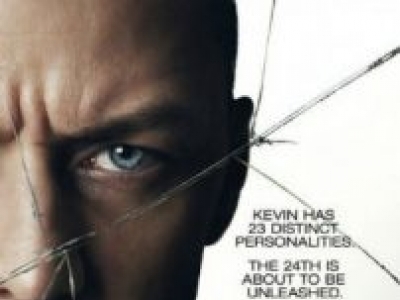 Compelled to abduct three teenage girls led by the willful, observant Casey (Anya Taylor-Joy, The Witch), Kevin reaches a war for survival among all of those contained within him. Girl power! 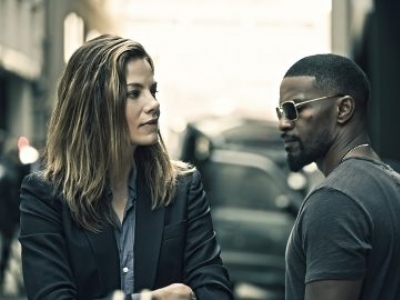 Kate Beckinsale returns as Selene, and Theo James is back as her ally David. 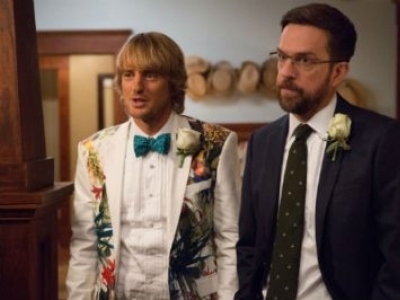 In this comedy, Owen Wilson and Ed Helms play brothers whose eccentric mother raised them to believe their father had died when they were young. 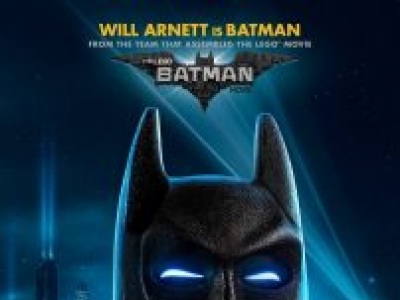 In the spirit of irreverent fun that made "The LEGO Movie" a worldwide hit, the self-described leading man of that ensemble – LEGO Batman – gets his own big screen adventure.